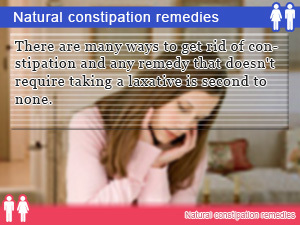 The last time you were constipation you wished you had these natural constipation remedies. Now you do! Take advantage of floor exercises and foods to quit being constipated. 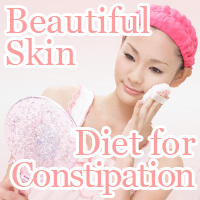 Natural Constipation Remedies such as floor exercises and eating foods for constipation is the best detox laxative. When you want to relieve constipation naturally the best home remedy is a combination of exercise and just eating right helping you quit being constipated alleviating bowel problems all while allowing you to detox your body. 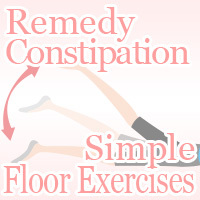 Relieve constipation at home or in the time you spend at the gym exercising on the floor. Despite eating right and exercising regularly constipation is something that just crepes up. Taking laxatives may be a home remedy for constipation but not something that mixes well with healthy eating. What can I do about constipation right away without side effects? Besides drinking prune juice and doing only who knows what to do for constipation, there is a way in doing floor exercises such as flutter kicks, leg lifts, and L-shaped tilting that helps you quit being constipation just as fast as eating foods for constipation. As much as people are not likely to admit when you are trying to lose weight being constipated tends to be obstacle preventing you from getting slim impairing your metabolism. The best diet for constipation combines eating foods to help with constipation with being active promoting healthy bowel movements. How does being constipated make you feel when trying to lose weight? Before taking all the precautions to avoid being constipated, you may want to know more about how constipation affects your diet. Whether you are trying to lose weight are not, constipation has a negative effect on ability to maintain a healthy lifestyle. 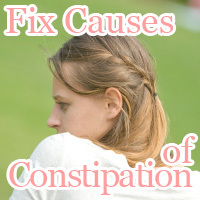 It might not seem that way at first but the causes of constipation may be more diet related that you think. The little things you do to help get slim may be the very reason your progress right now are future effort may be slowed down when you are stuck being constipated. What are the causes of constipation while on a diet? One reason why calorie cutting is not recommended is not just because it can often end up leaving your body in shock not knowing what to do or when your next meal will come but because it may make you constipated fast. Steep calorie counting goes hand in hand with low fat diets that are indeed too low to sure not to trigger constipation related problems in your body. Not getting enough fat in your diet is just asking for constipation, which is why it is not included as one of the natural remedies for treating constipation. Being on a diet can be stressful to say the least. If you find yourself feeling constipated with the stress in your diet, changes are that you are not getting enough you time. The morning banana diet may not be deep root in your routine. However, that doesn't mean that the superpower of helping you get rid of constipation isn't possible by eating bananas. 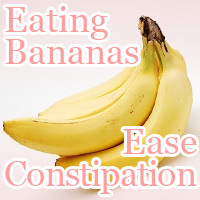 Despite the talk about how banana cause constipation. In reality, they aren't that bad. Whatever you do just stay away from sprite while eating bananas. If you find yourself eating bananas to ease constipation avoid freezing or cooking bananas reduce the effect it has on your core temperature and chance of destroying important digestive enzymes. Not getting enough water in your body or dietary fiber in your diet can often lead to complications such as constipation. So if you don't want that to happen be sure to hydrate your body drinking water regularly throughout the day. 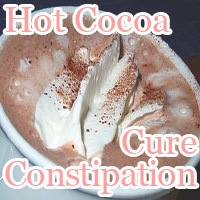 When you are looking for a way to curve hunger pain away and even cure constipation drinking a cup of cocoa before breakfast is one option you have in your bag of tricks to helping your cure constipation fast. Cocoa gives you dietary fiber you need to remedy constipation cleaning out your digestive tract minimizing the bench time you spend waiting for your condition to get better. Dietary fiber you get from drinking cocoa as well as other foods good for constipation promote healthy gut flora that you can trust to have a positive outcome in your body. Eating Caspian Sea Yogurt is said to help remedy constipation as well as promote healthy weight loss and reduce dry skin. The secret to how it works is in probiotics. Bacteria in yogurt have a positive effect on your body promoting healthy gut flora. On top of being a great diet for constipation, yogurt reduces the number of bad bacterial in your gut helping your cleanse your body more thoroughly giving you less dry skin. It may not be as bad as constipation but getting sick catching a cold can sit you on the bench waiting too long for your next serve if you are not careful. No worries, eating yogurt boosts your immune system so you don't have to. 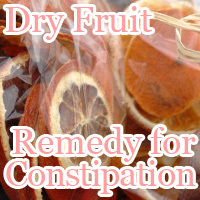 Eating dry fruit such as prunes, dried figs, and mango give you portable fruit nutrition not to mention the dietary fiber you need to put a stop to constipation in your diet. On top of helping you ease through constipation, prunes give you antioxidants for antiaging. Getting enough insoluble dietary fiber in your diet prevents constipation related issues from coming up preventing you from moving forward in your diet and exercise routine. With so many benefits such as helping to prevent overeating, why shouldn't you be getting more fiber in your diet? The only problem with drying to get all the dietary fiber you need quit being constipated is eating too much because it tastes so good. Where you draw the line is exactly where you would while dieting, before getting carried away. Get fiber from different sources for best results. Don’t let being constipated keep you waiting for something to happen. Learn floor exercises to remedy constipation and how to diet so you don’t have to, that goes beyond talking about dietary fiber. 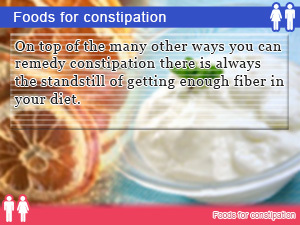 What causes constipation may be diet related in the foods you eat. Learn what diets to avoid in order preventing yourself from feeling constipated. I love cocoa, don’t you? When you are running out of option for cocoa powder recipes then this one is just for you. Pick up on the basics of making hot cocoa. 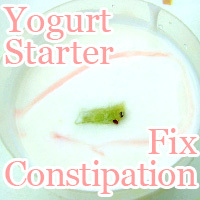 There are many ways to get rid of constipation and any remedy that doesn't require taking a laxative is second to none. Does sitting and waiting help? Of course it does. 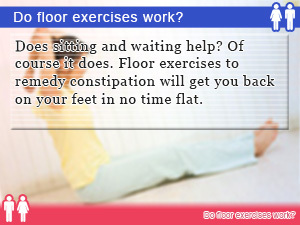 Floor exercises to remedy constipation will get you back on your feet in no time flat. On top of the many other ways you can remedy constipation there is always the standstill of getting enough fiber in your diet.